DELICIOUS & NUMEROUS SUGGESTED USES:Shade-dried, soft and chewy.Try it as a healthy snack or add them to oatmeal, granola,cookies,cereal,smoothies,teas,salads,trail mix,or use a nutrient packed substitution for any recipe calling for dried cherries,cranberries or raisins. 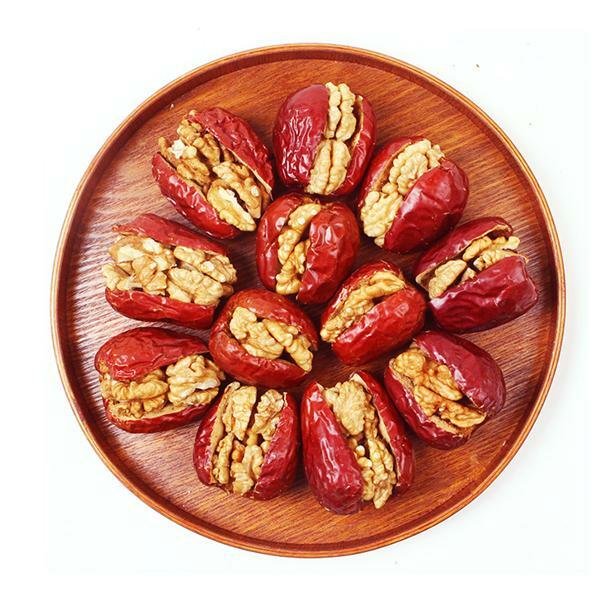 Looking for ideal Dalicious Date with Walnut Manufacturer & supplier ? We have a wide selection at great prices to help you get creative. All the Big Red Dates with Walnut are quality guaranteed. 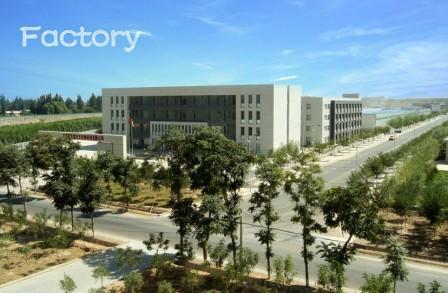 We are China Origin Factory of Low Price and High Quality Walnut with Date. If you have any question, please feel free to contact us.